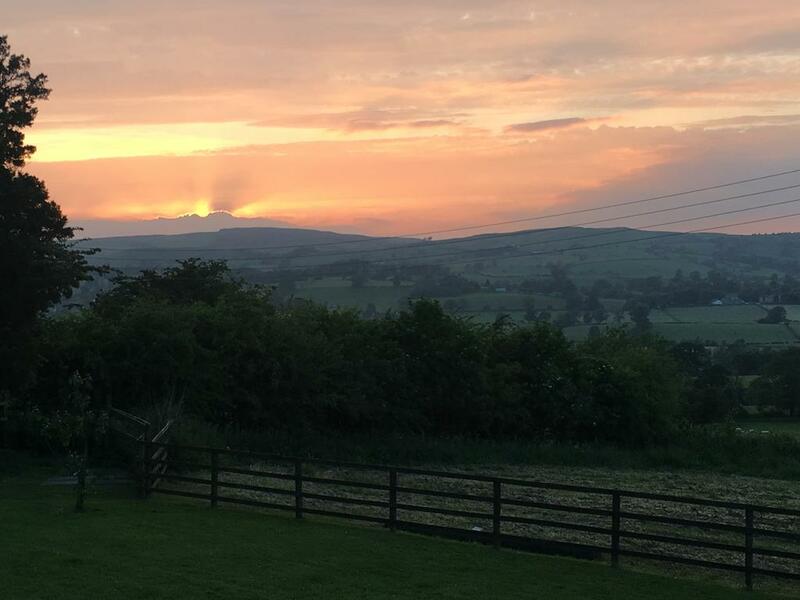 You will have no problems relaxing with views like this. 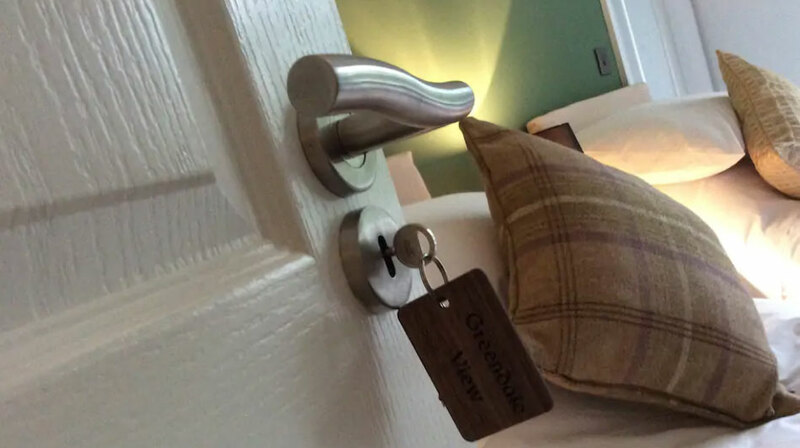 Open your door to a holiday or short break you will cherish. 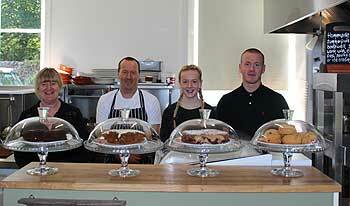 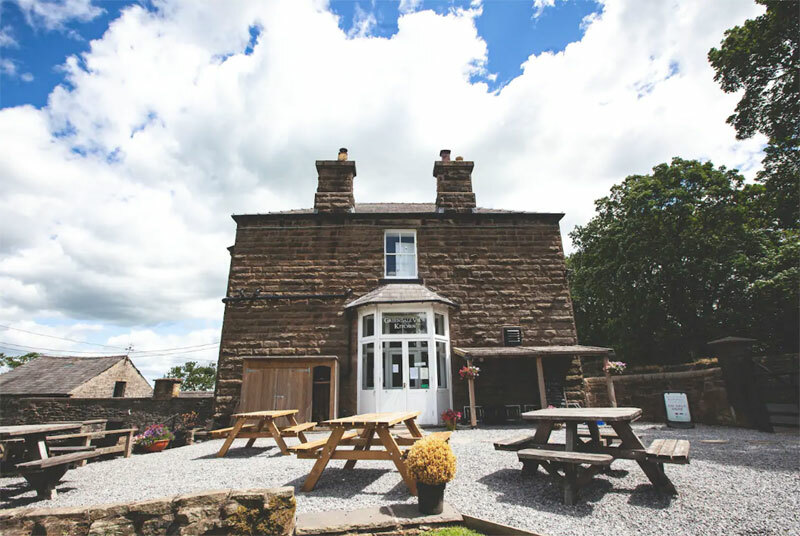 Onsite restaurant and cafe bar. 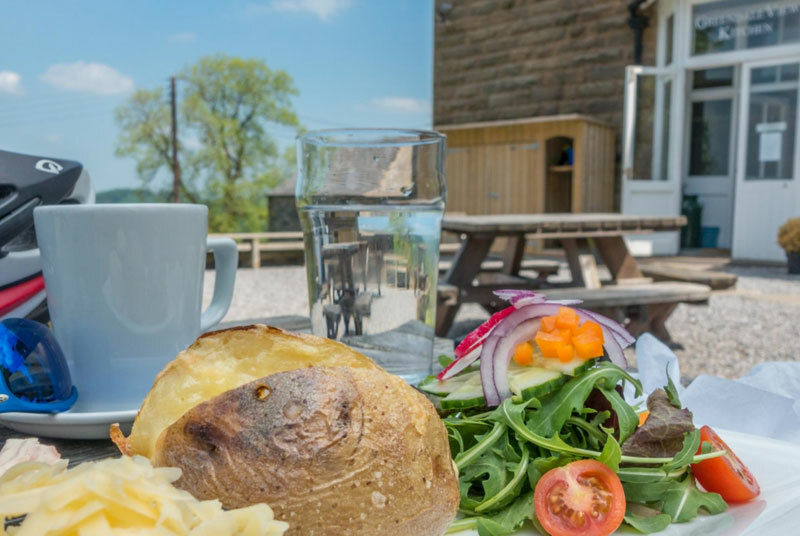 We pride ourselves on serving the best local food. 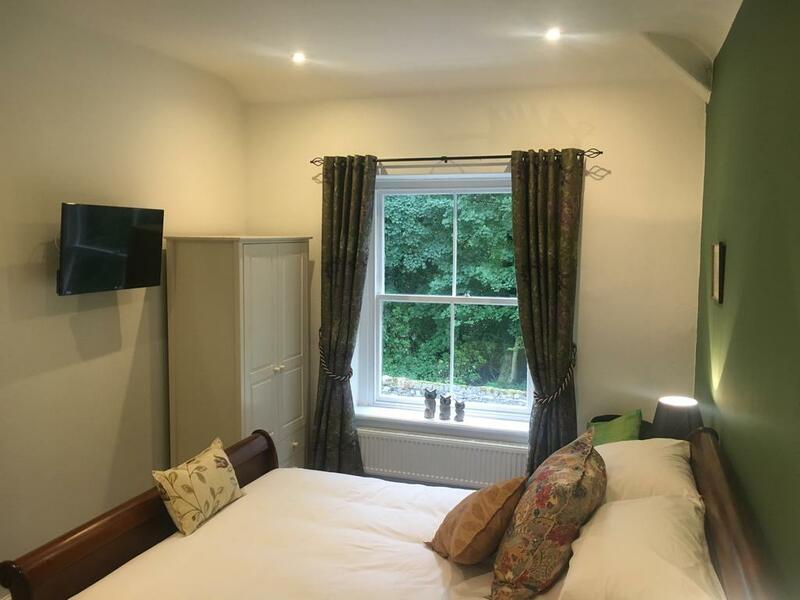 Brand new luxury rooms with all the comforts you need. 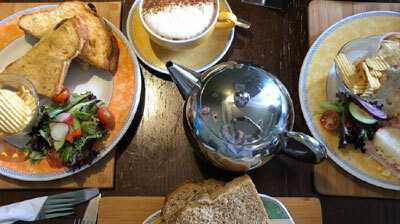 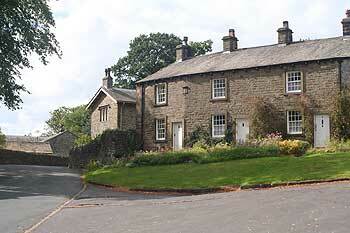 Greendale is a popular local tearoom that has just opened comfortable bed and breakfast accommodation for visitors to the Ribble Valley area. 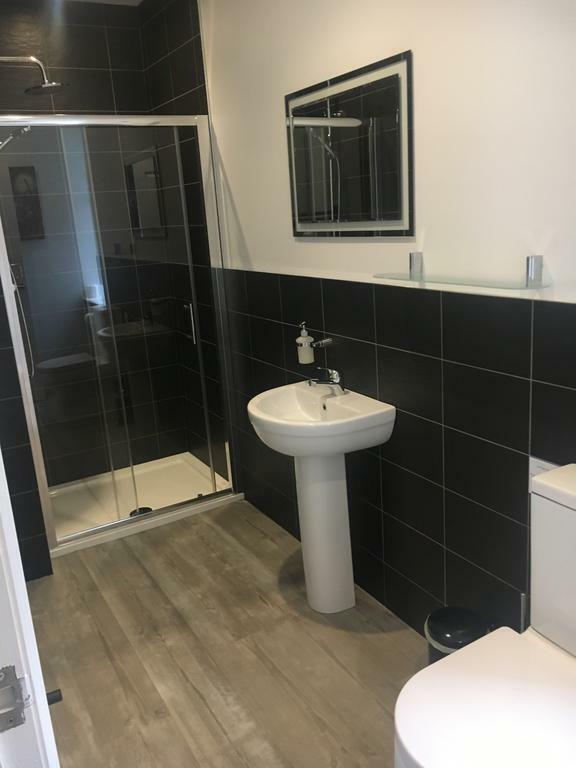 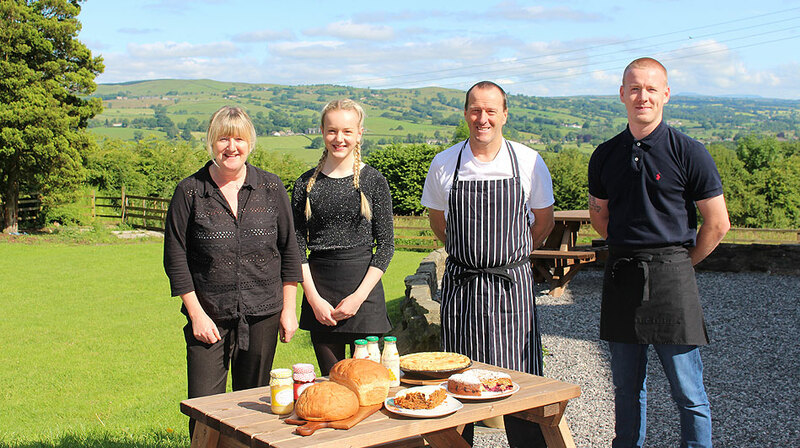 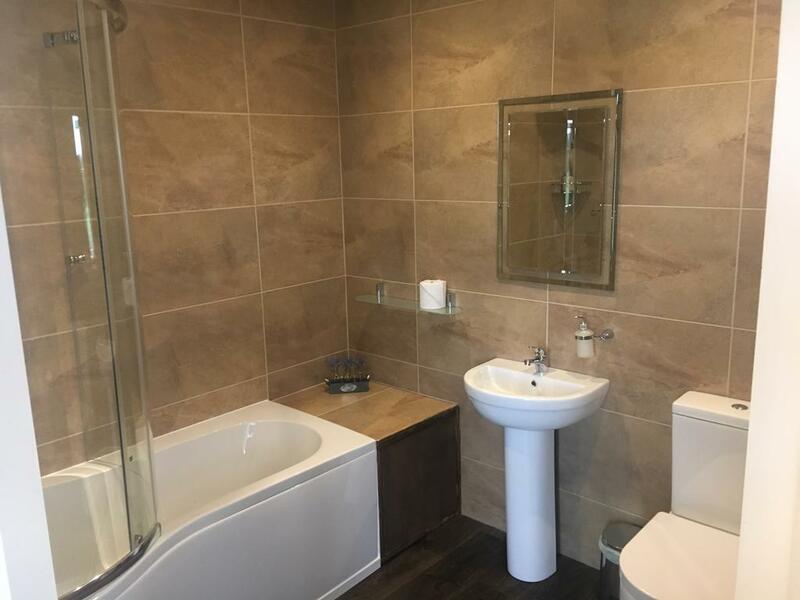 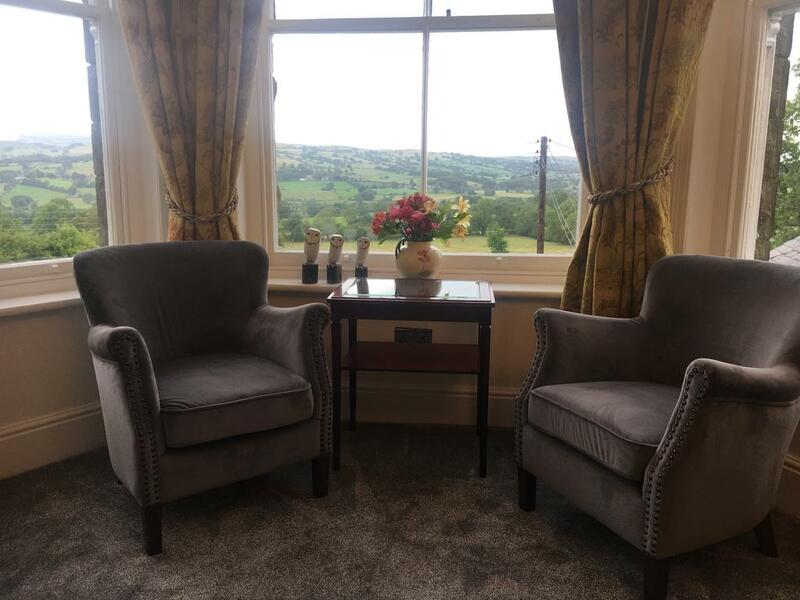 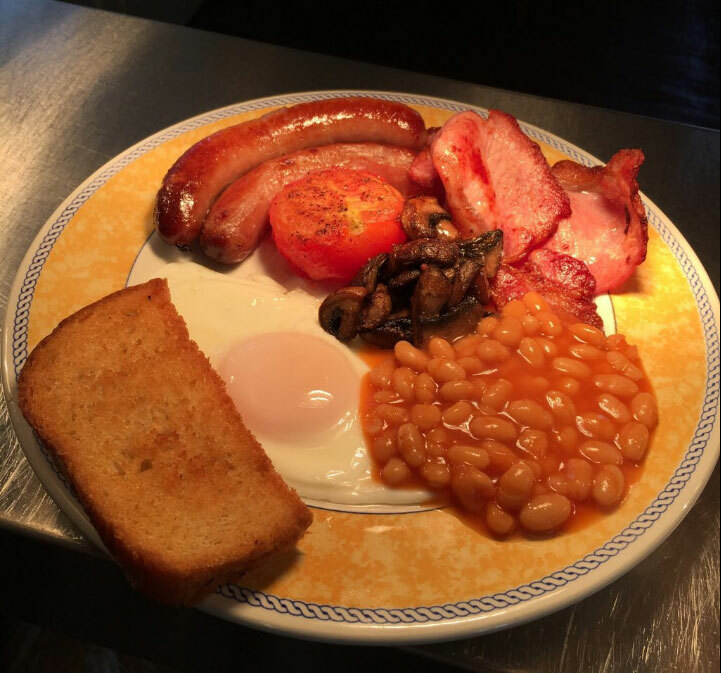 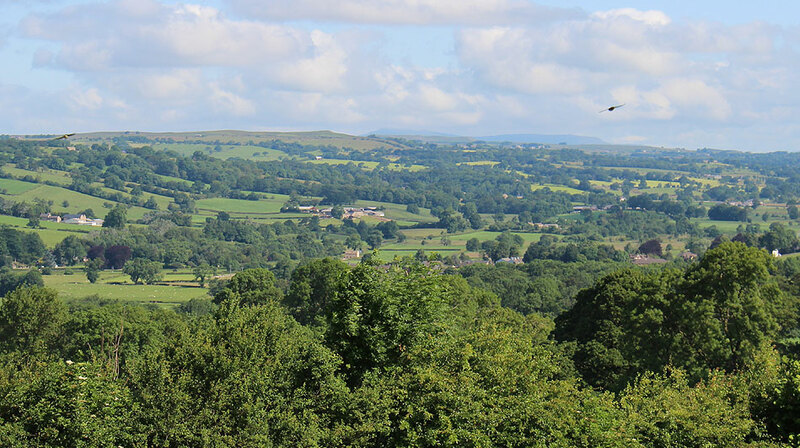 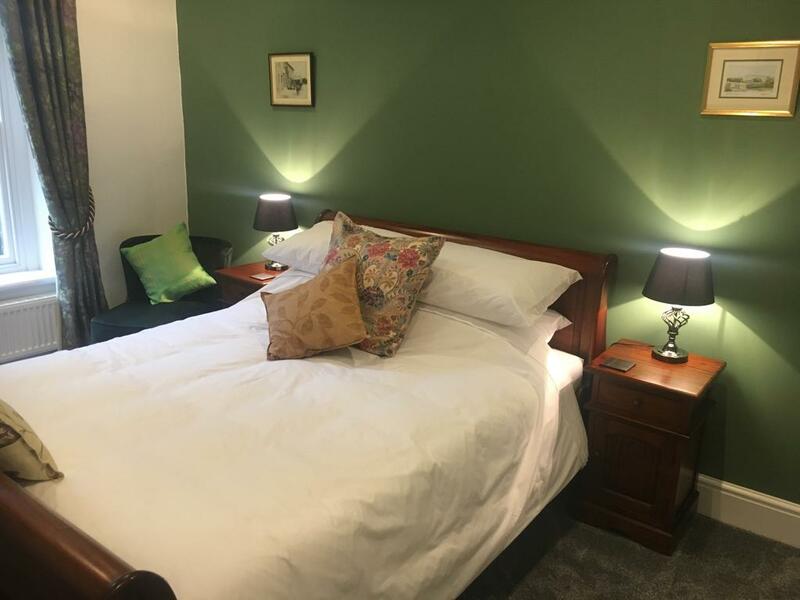 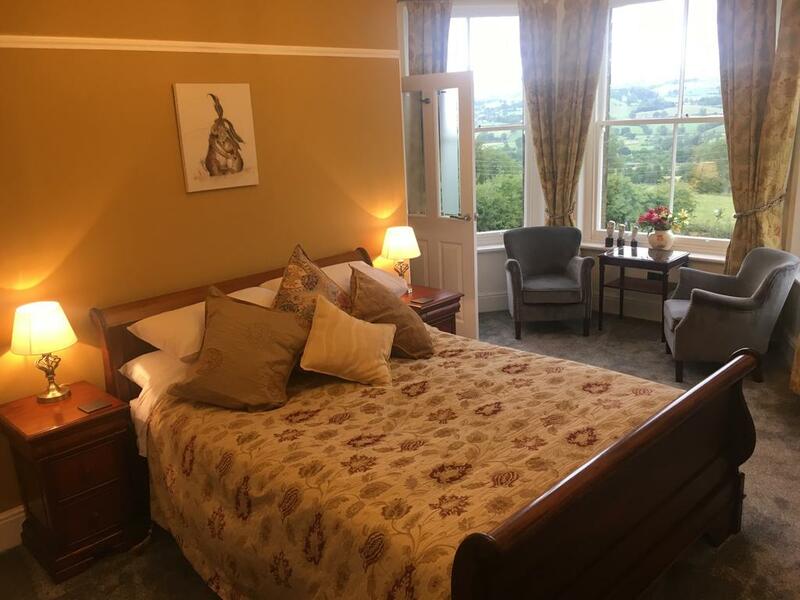 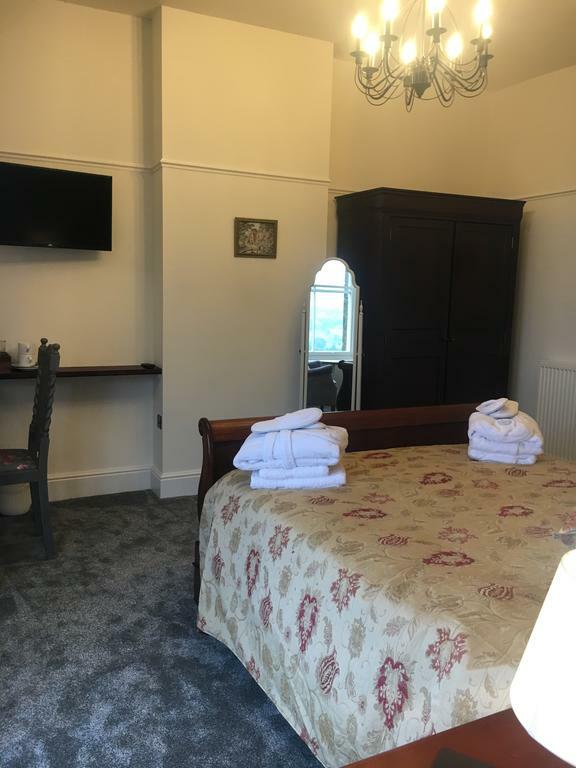 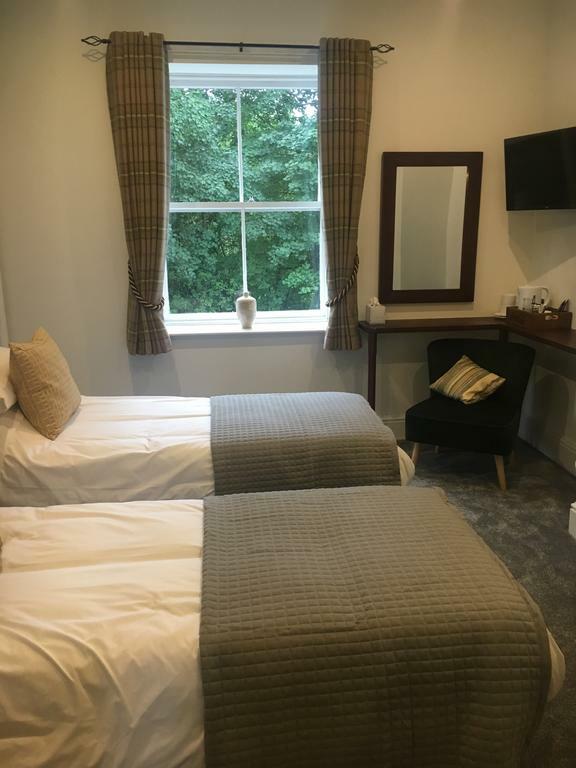 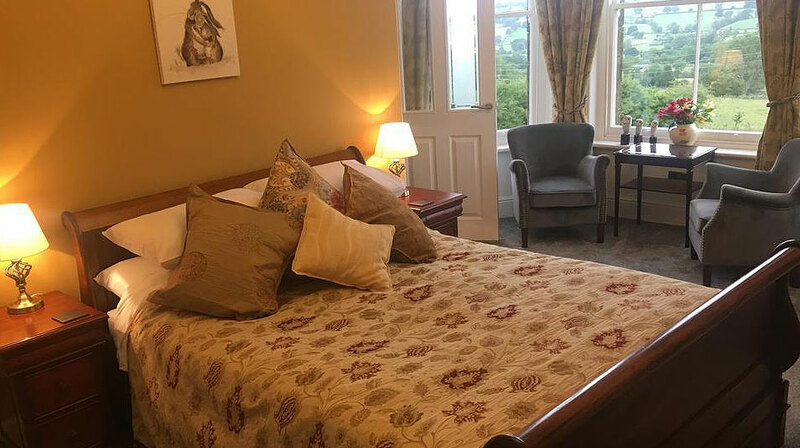 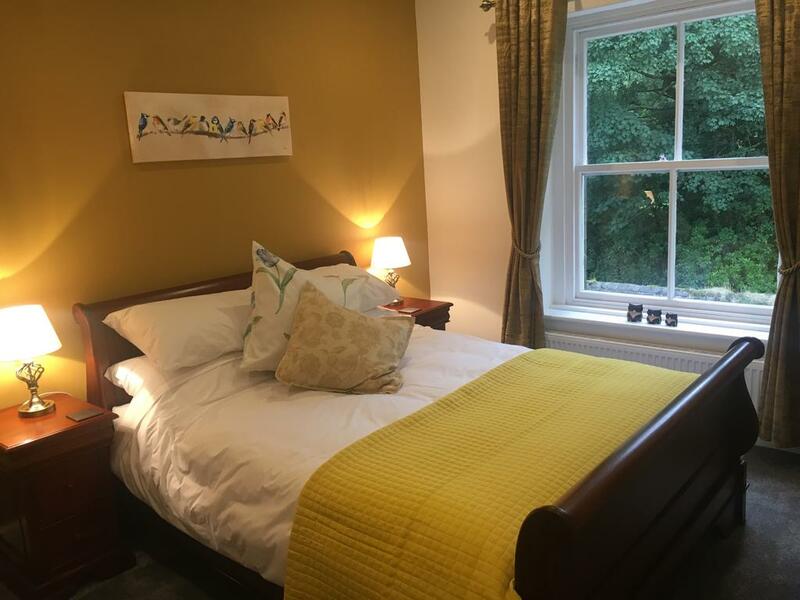 Situated a short walking distance from the beautiful and historic village of Downham, the Rutherford family brings you homemade local and organic meals, with modern en-suite accommodation, beautiful views and a proper Lancashire welcome. 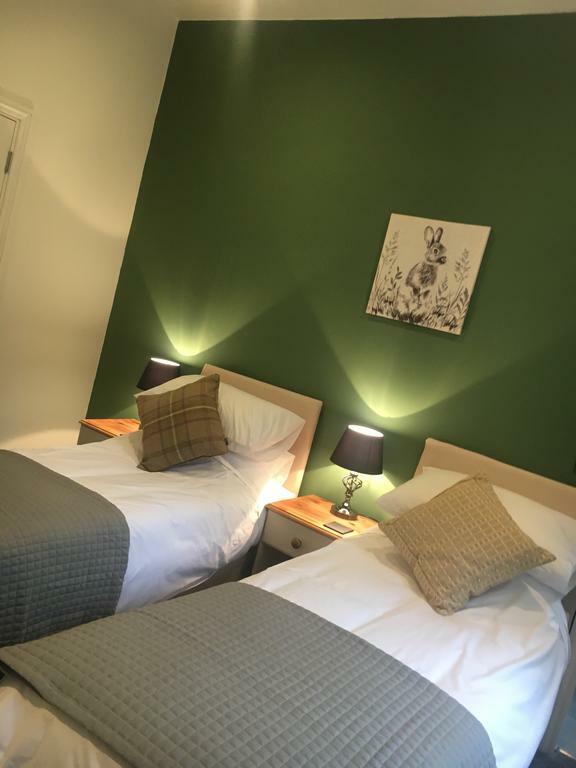 We are very dog-friendly and have two rooms that could accommodate both you and your pet … please just ask before booking. 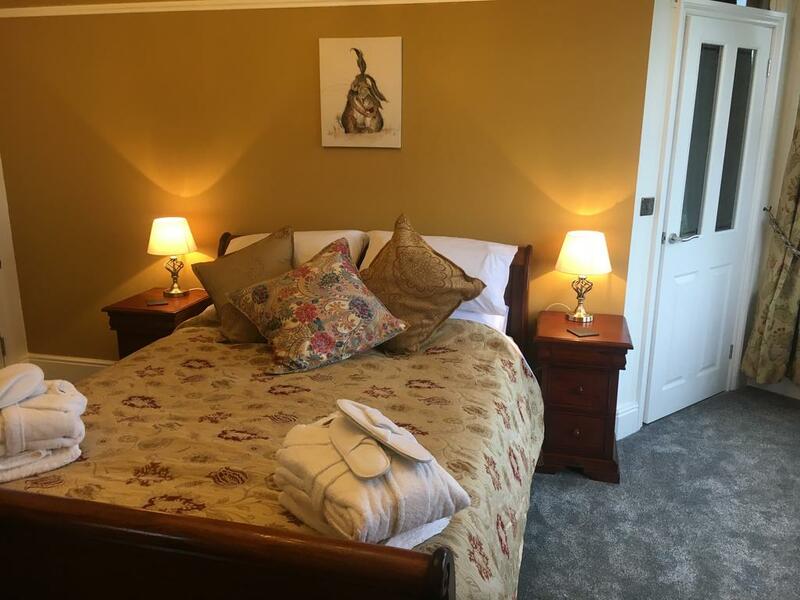 All rooms have private or en-suite bathrooms – there is a Deluxe suite, two Superior Double rooms and a Twin room. 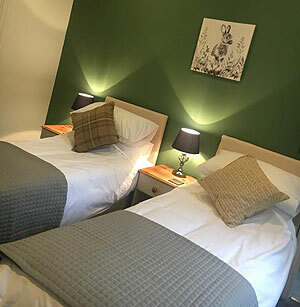 Double/twin rooms, including a hearty breakfast or lighter options, cost from £70 per night in the low season and from £110 per night in high season. 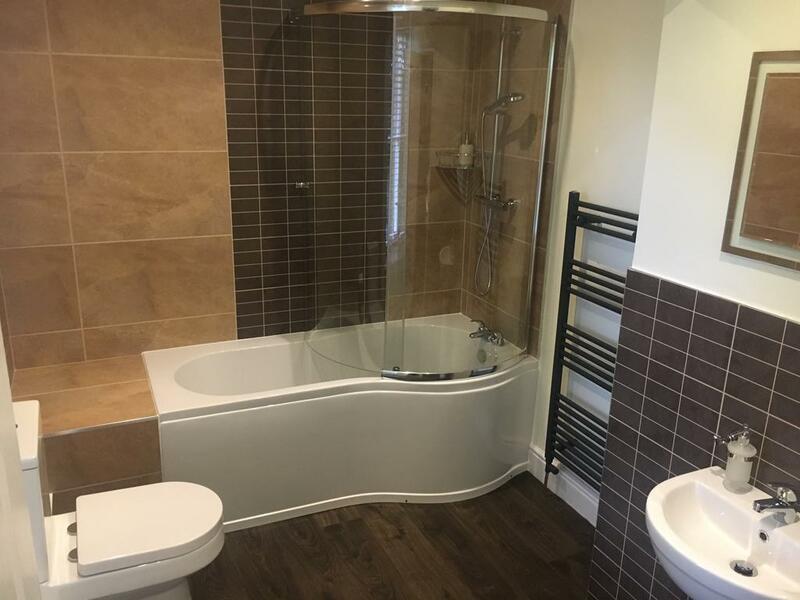 Telephone: 01200 441517 or (evenings) 07803 476992.